Lavender is of my favourite scent because it makes me relax and clear my mind, but too strong of lavender scent will make me headache. 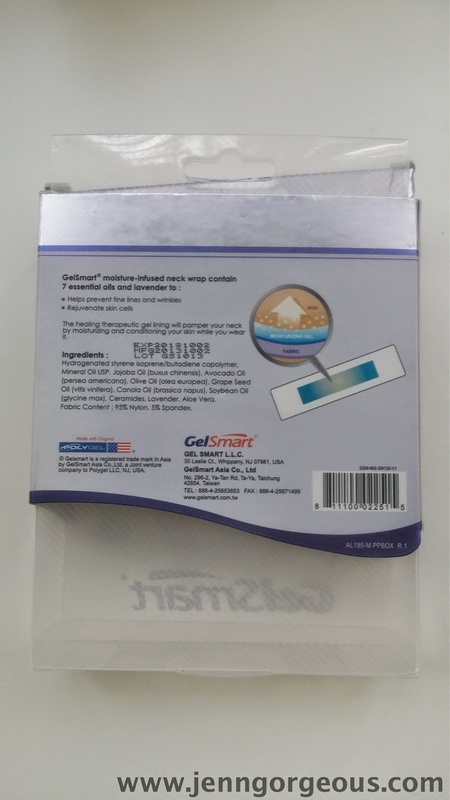 Gelsmart neck wrap is one of the best thing that really relaxed me and at the same time it moisturised my whole neck area especially back of my next where I always neglected it. 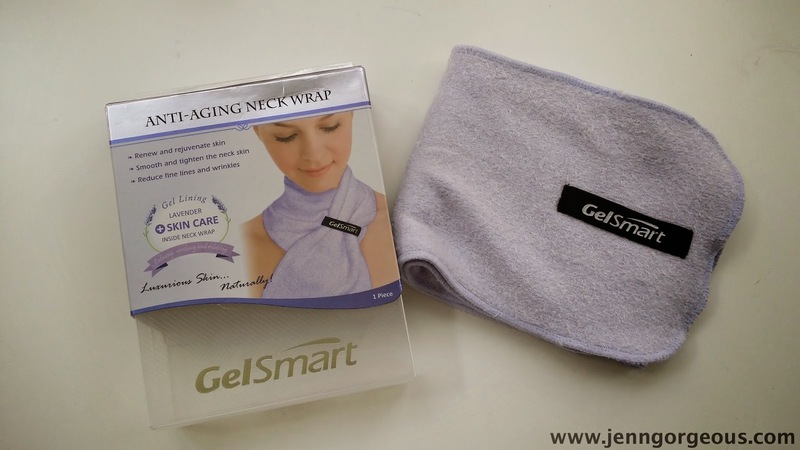 I fall in love with Gelsmart neck wrap because after the first time of using it, It give me a slight scent of lavender and a bit of cooling effect around my neck, I felt comfortable and happy. This product was sent to me for my 100% honest review, thank you Gelsmart Malaysia. Ingredients:hydrogenated stryene isoprene/butadiene copolymer, mineral oil USP, JOJOba oil, avocado oil, olive oil, grape seed oil, canola oil, soybean oil, ceramics, lavender, aloe vera. It come in a transparent box with logo and information printed in the box The neck sleeves is in purple colour. The texture of the fabric soft and comfortable around neck. The gel lining is not sticky, cooling feeling on the skin, very comfortable. You can enjoy the aromatherapy benefits of lavender- a calming , soothing and relaxing feeling while your skin is moisturised ad nourished. The gel lining is infused with lavender essential oil, avocado, olive , mineral, jojoba, grape seed, canola, and soybean. - is best to use while laying down on the bed, if standing up need to find a hair clipper to let it stay in place. 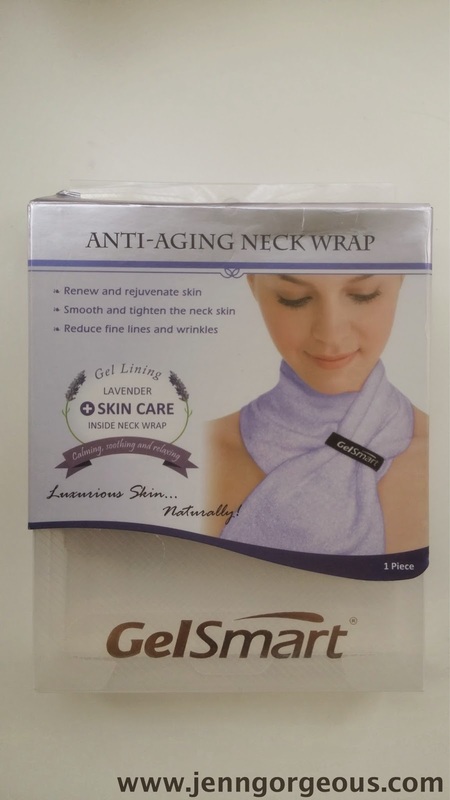 Overall, I've been loving this lavender scent neck wrap as my night routine before sleep, to help me with sleeping. It really help me to relax and at the same time it works as skincare routine for my neck, I notice that my skin around neck area is brighter and smoother after used. And it is easy to use, after shower, all you need to do is just wrap it around your neck and relax. The only down side for this neck wrap is that is doesn't stay in place, so its hard to walk around with it. 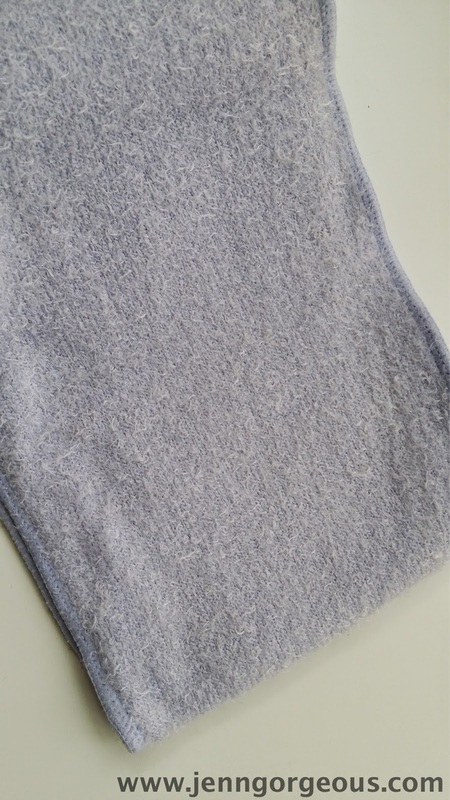 Tips : you can apply your favourite moisturiser or neck cream for intensive treatment and use this neck wrap on top. 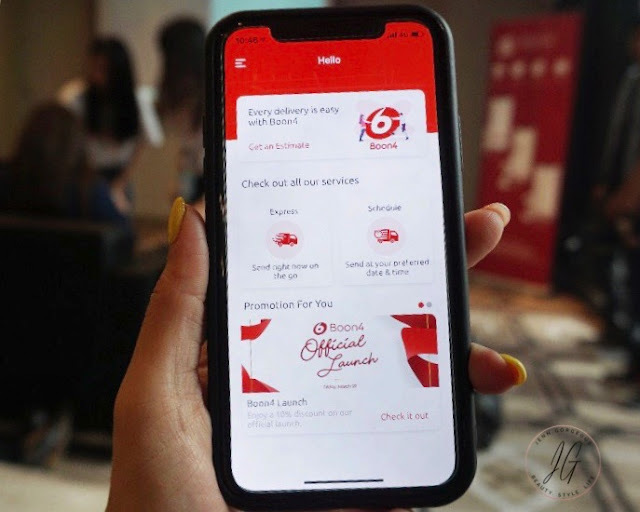 Have you tried this kind of product before ? 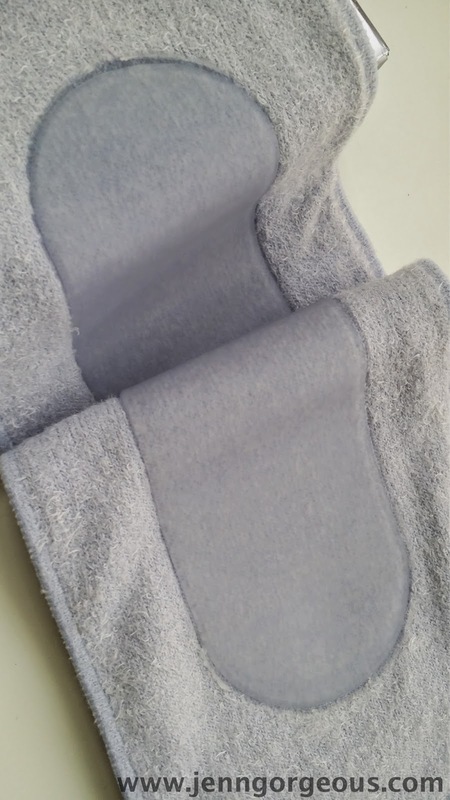 I have a review for the shin sleeves as well, if you are interested on reading that click here.